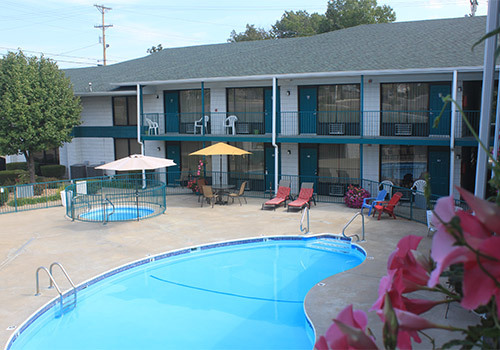 Situated just minutes from Shoji Tabuchi Theater, downtown Branson, and other top area attractions, Ozark Valley Inn offers simple accommodations with free Wi-Fi, cable television, mini refrigerators, coffee makers and more. 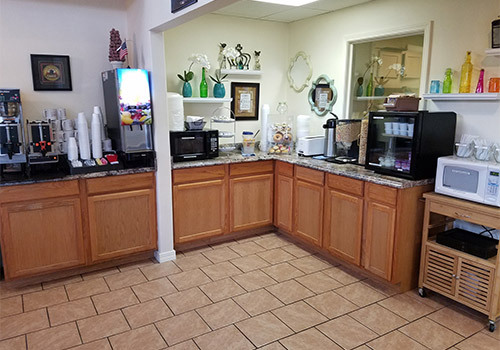 Guests can also enjoy amenities like complimentary daily breakfast, an outdoor pool and whirlpool spa, a game room, an on-site laundry facility, a business center, and more. 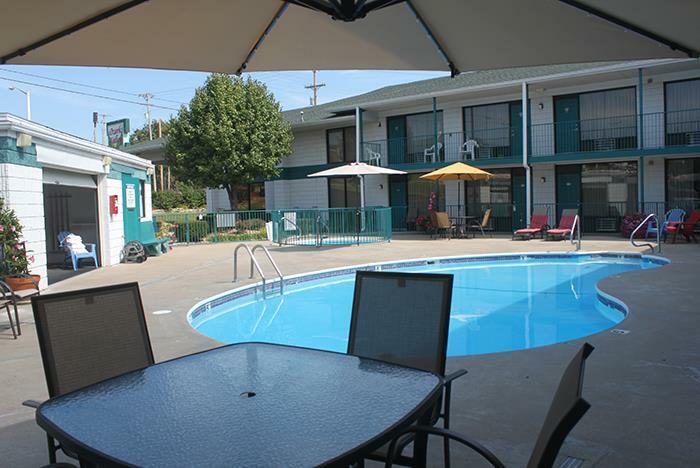 Located an 8-minute walk from the Shoji Tabuchi and Pierce Arrow Theaters, a 15-minute walk from the IMAX complex, and 3.5 miles from downtown Branson. 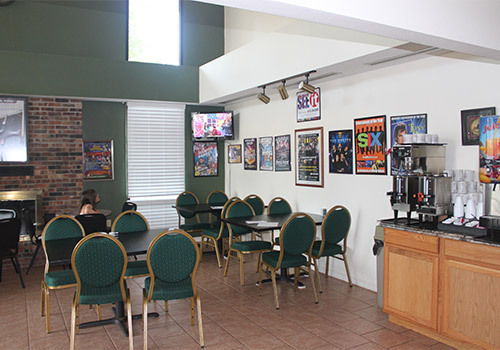 Must be 21 to check-in. 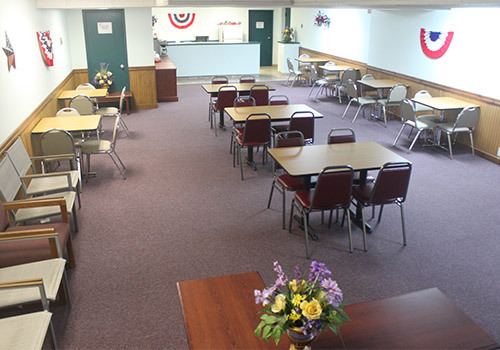 Features a deluxe continental breakfast with biscuits and gravy. 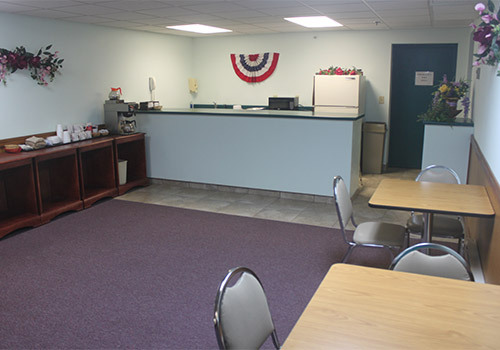 Minfridges and coffee makers available in-room. 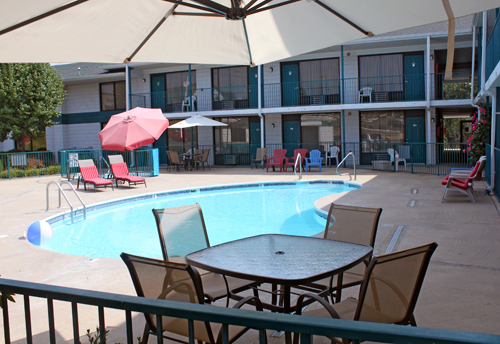 Splash around in the outdoor pool. 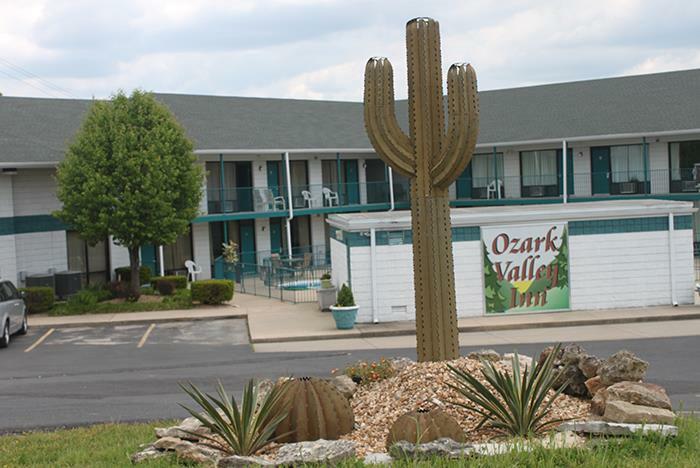 Ozark Valley Inn is conveniently located in a quiet place with easy access to the major shows, attractions, and restaurants of Branson, Missouri. 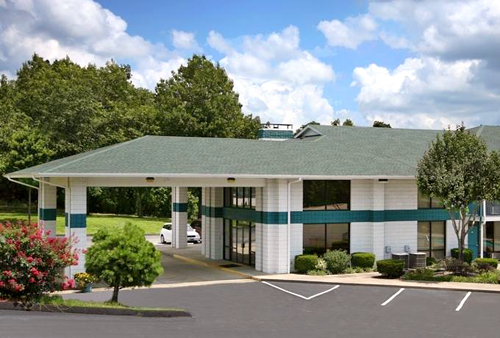 We are located on Shepherd of the Hills Expressway, the only five-lane road in Branson. 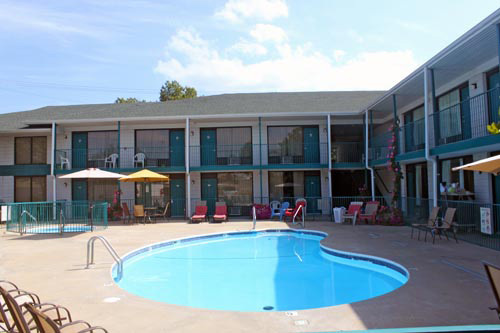 Our Branson hotel is surrounded by tranquility and beautiful nature. 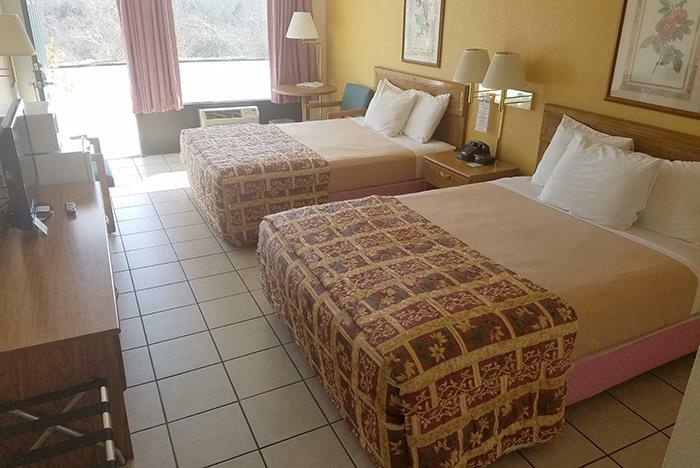 For Branson lodging, our beautiful and clean rooms come in many options to ensure that you have the comfort and amenities that you need, including standard double queen-size rooms, double queen-size family suites, king-size Jacuzzi, and single king-size rooms. 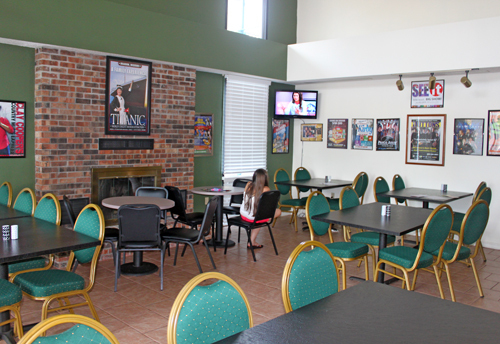 Whether you are single, a couple, or a family, we have great accommodations for everyone. 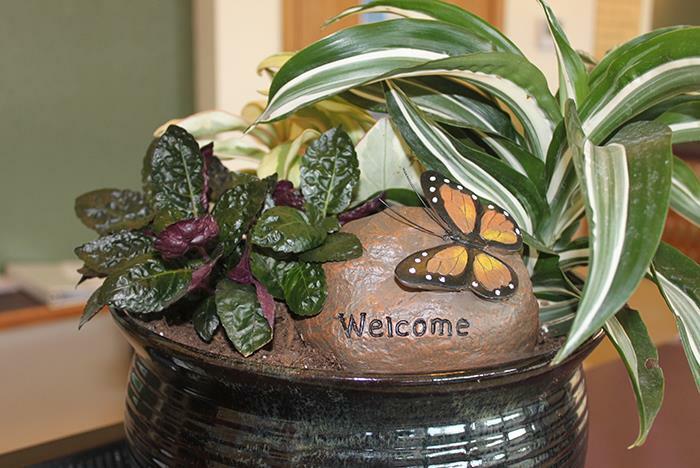 We welcome family reunion events, motorcoach tours, and other special events. 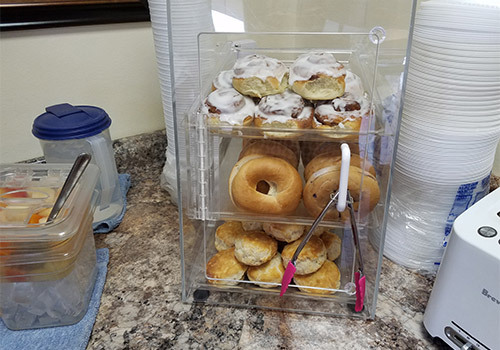 We offer a free Hot Deluxe Breakfast with freshly-made waffles, hard-boiled eggs, biscuits, and gravy, cut cold fruit, yogurt, pastries, cold cereal, juices and fresh coffee every morning from 7:00 am to 10:00 am. 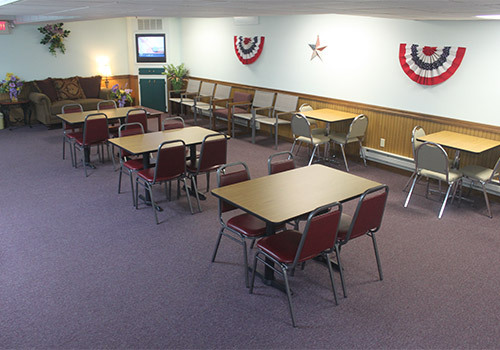 Our breakfast room can hold up to 50-75 people—perfect for your group or event. 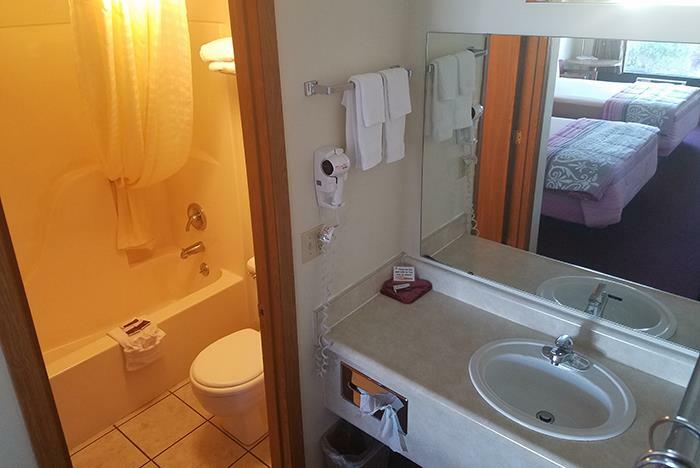 Note: Must be 21 and up to check-in to this property. Yes. 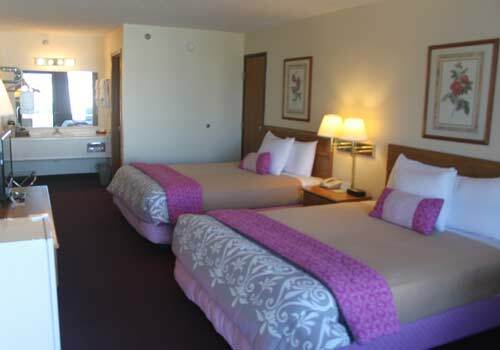 Guests are allowed to bring up to 2 pets per room, with a weight limit of 55 pounds and under. All pets must be housebroken. 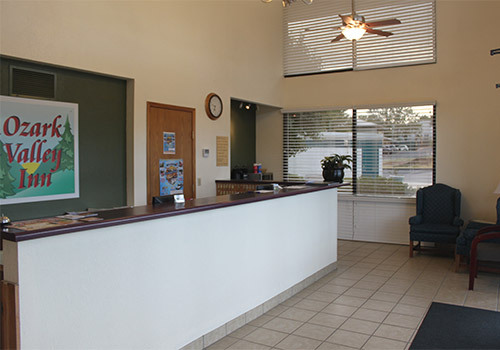 Pets must be put in a kennel if left alone in the hotel room. A $10.00 per pet, per night fee applies. Are cribs and rollaway beds available? 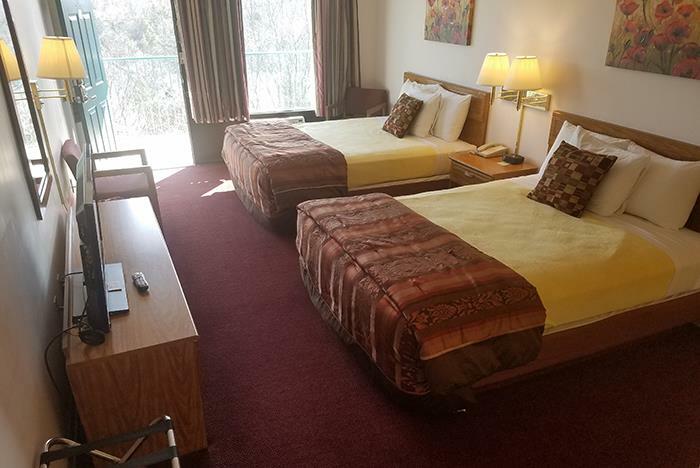 Cribs are available complimentary, and rollaway beds are available on a first come, first served basis for $5.00 per night. 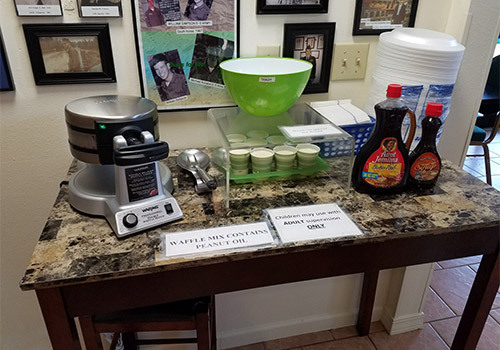 Breakfast is served from 7:00 am to 10:00 am and includes fresh made Belgian waffles, biscuits and gravy yogurt, boiled eggs, canned fruit, 4 types of cold cereal, oatmeal, 2 types of bagels, coffee, milk, and juice. 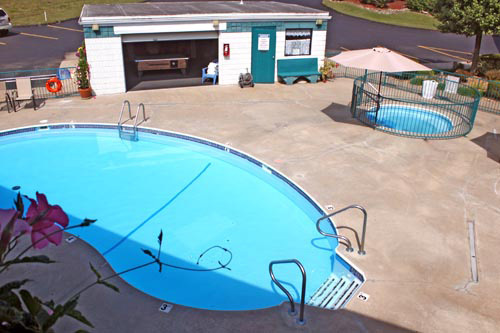 Yes, an outdoor pool and hot tub are onsite. 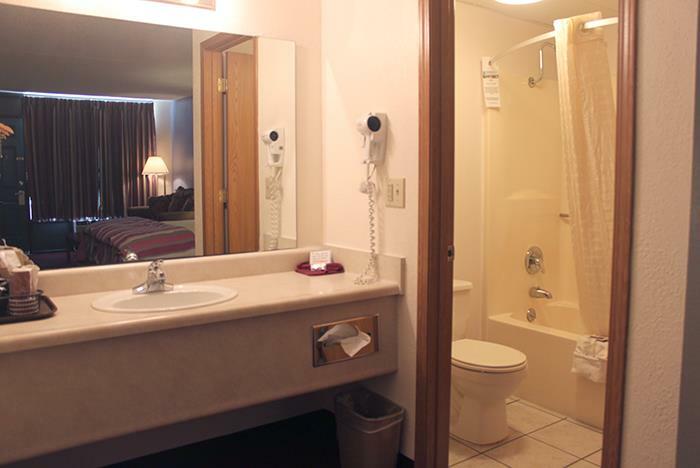 Do guestrooms have refrigerators and microwaves? No. 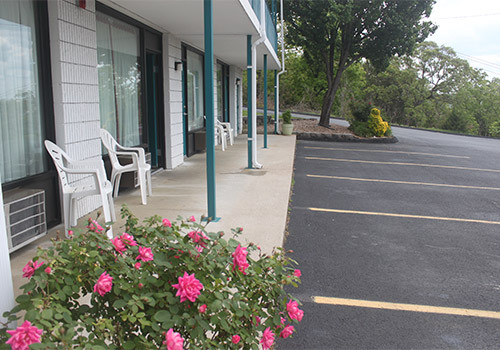 The hotel offers complimentary self-parking.